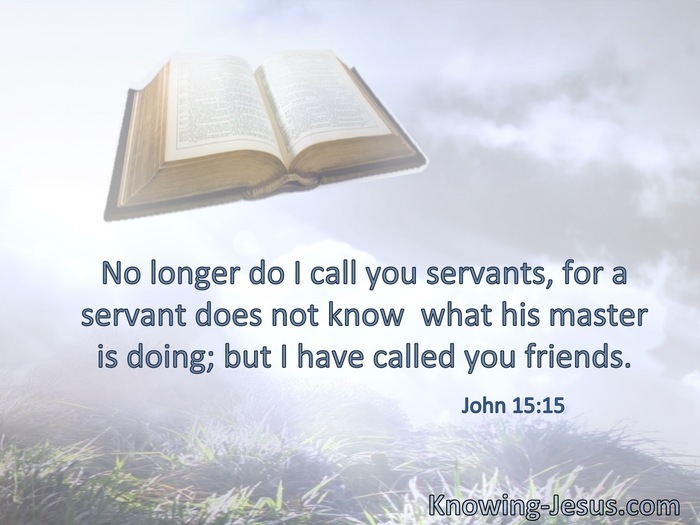 No longer do I call you servants, for a servant does not know what his master is doing; but I have called you friends. The Lord said, “Shall I hide from Abraham what I am doing?” § It has been given to you to know the mysteries of the kingdom of heaven. 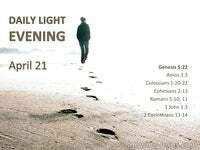 § But God has revealed them to us through His Spirit. For the Spirit searches all things, yes, the deep things of God. § The hidden wisdom which God ordained before the ages for our glory. 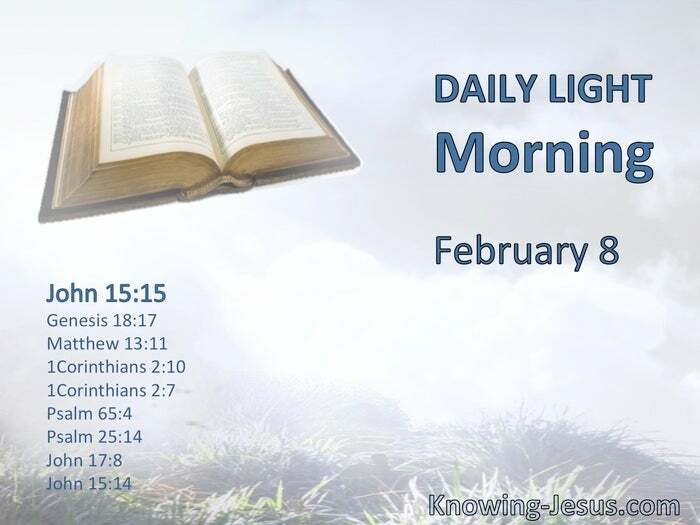 Blessed is the man You choose, and cause to approach You, that he may dwell in Your courts. We shall be satisfied with the goodness of Your house, of Your holy temple. 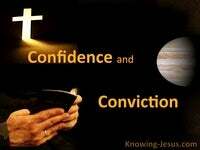 § The secret of the Lord is with those who fear Him, and He will show them His covenant. § I have given to them the words which You have given Me; and they have received them, and have known surely that I came forth from You; and they have believed that You sent Me.